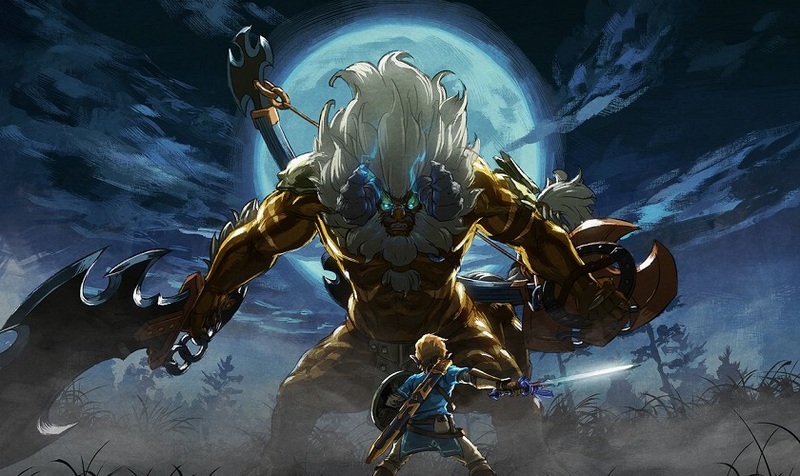 Daily Debate: Should All Zelda Games Include An Optional Cave of Ordeals Style Dungeon? Many of the Zelda games, both main and handheld installments, have included optional dungeons in which you fight hordes of enemies and progress through several floors. Cave of Ordeals and the Savage Labyrinth are notable examples and are celebrated for their difficulty, forcing players to play smart and be careful in order to reach the end. Breath of the Wild included a similar gauntlet, Trial of the Sword, in the DLC Pack The Master Trials. I’ve always really enjoyed these optional dungeons when they’ve been included in the games, and I wouldn’t be opposed to seeing more of them in the future. Challenging the players to be resourceful and strategic can lead to a rewarding experience, and the first one that I finished as a kid was The Wind Waker‘s Savage Labyrinth. For once, I didn’t rely on the Player’s Guide to get me through it, and it was a great experience to beat it and say that it was something I did on my own in one of the earliest games I played. What do you think? Do you think these optional enemy gauntlets should be featured in more Zelda games? Let us know in the comments.